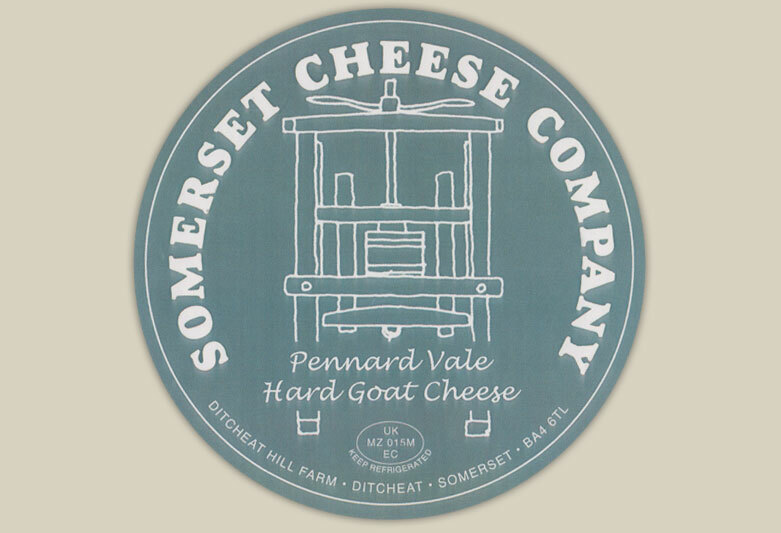 Our Pennard Vale goats cheese is a firm, pale coloured cheese that has a close, smooth, creamy texture. 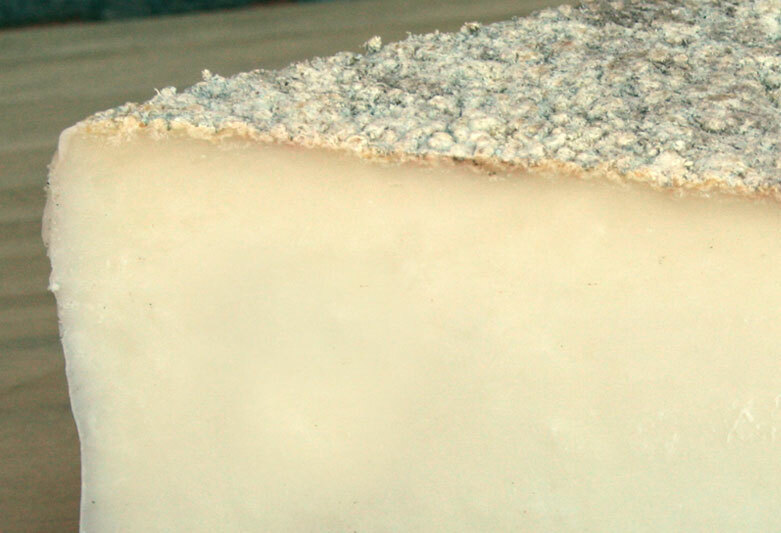 The goats cheese has plenty of flavour, being initially nutty, with a fruity, slightly sweet edge. 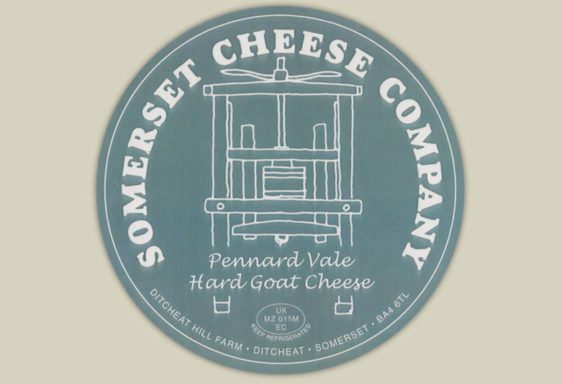 Pennard Vale goats cheese takes its geographical name to link with the other popular goats milk cheese that is produced at the dairy. 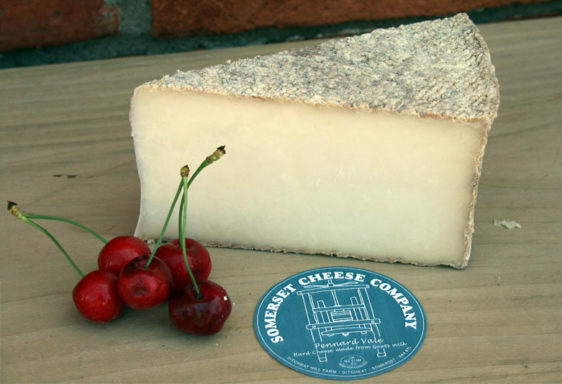 Also available lightly Oak smoked.